It is a well-known fact that human race is mortal. All of those who have taken birth will have to die some or the other day. It is said that some are born great while some achieve greatness. 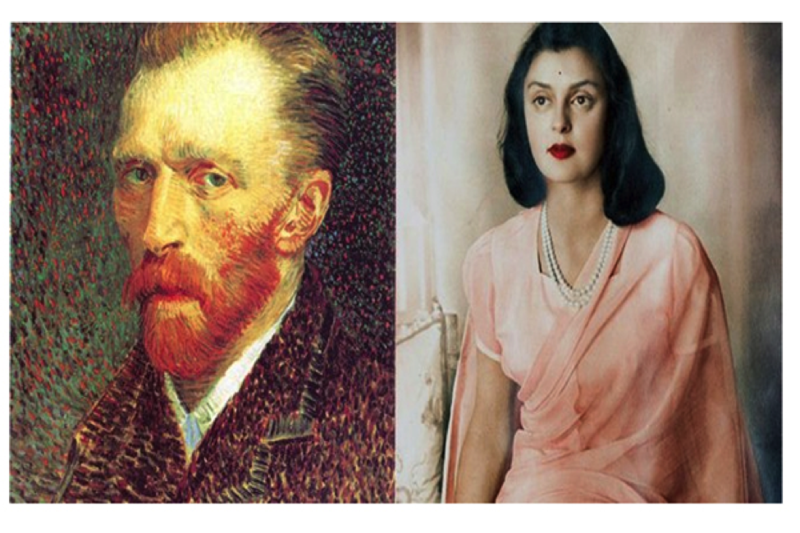 There are certain renowned personalities who are remembered even after death because of the remarkable works they do when alive. Similarly, we have come across 19 such people whose demise occurred on the same dates in different years. 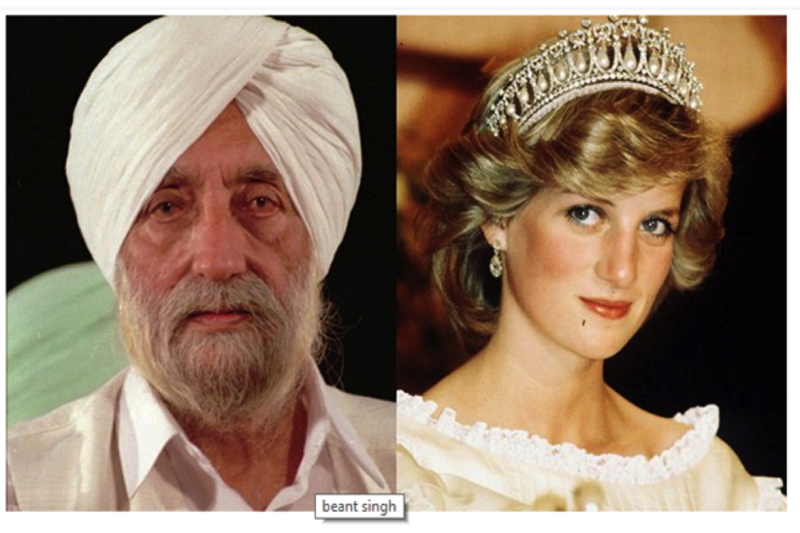 Beant Singh was assassinated in a car bombing on August 31, 1995 and two years later, on same date Princess Diana died in a car crash. 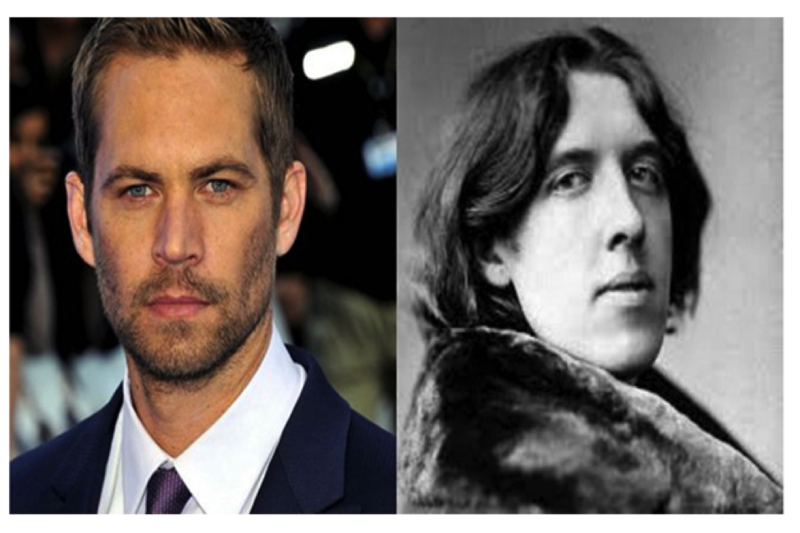 Actor Paul Walker died on Oscar Wilde’s 113th death anniversary and it was on November 30th of 2013. 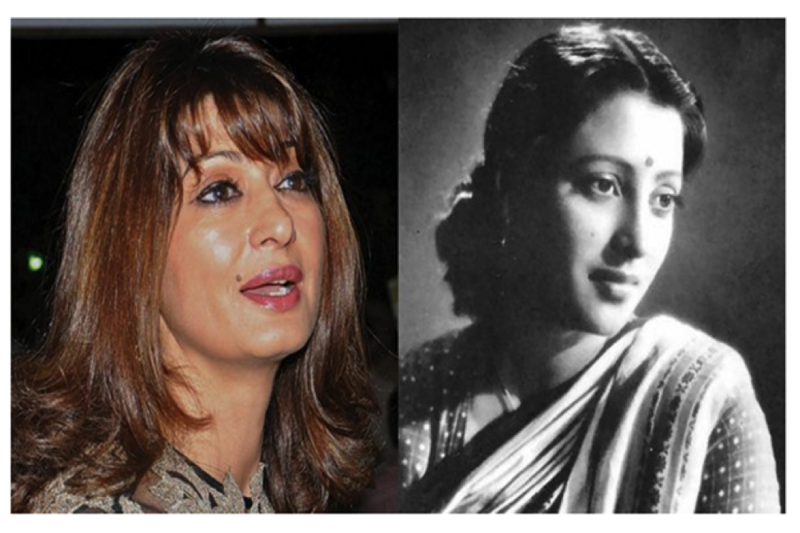 All three of them died on 5th September. 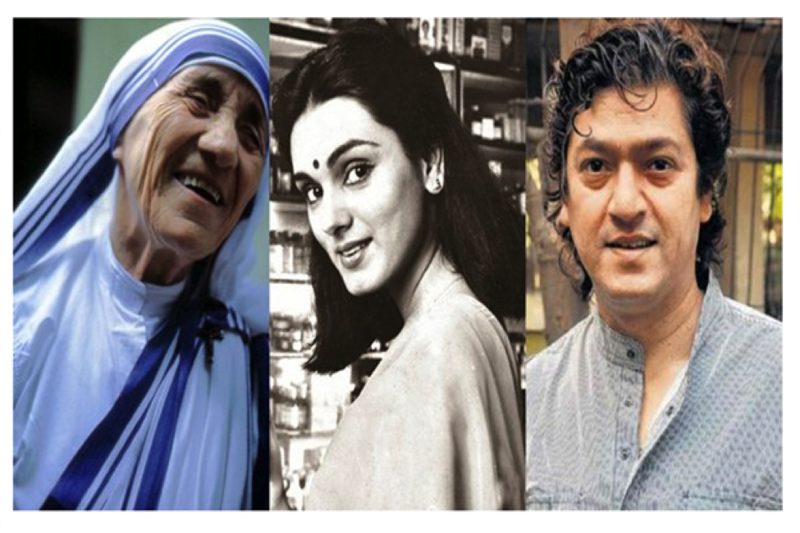 Mother Teressa in 1997, Neerja Bhanot in 1986 and Aadesh Srivastav in 2015. 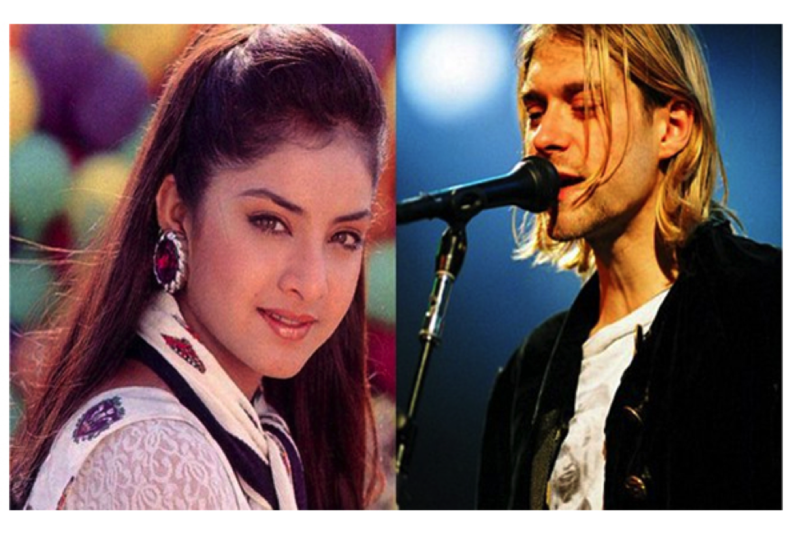 They died on April 5th 1993 and 1994 respectively. 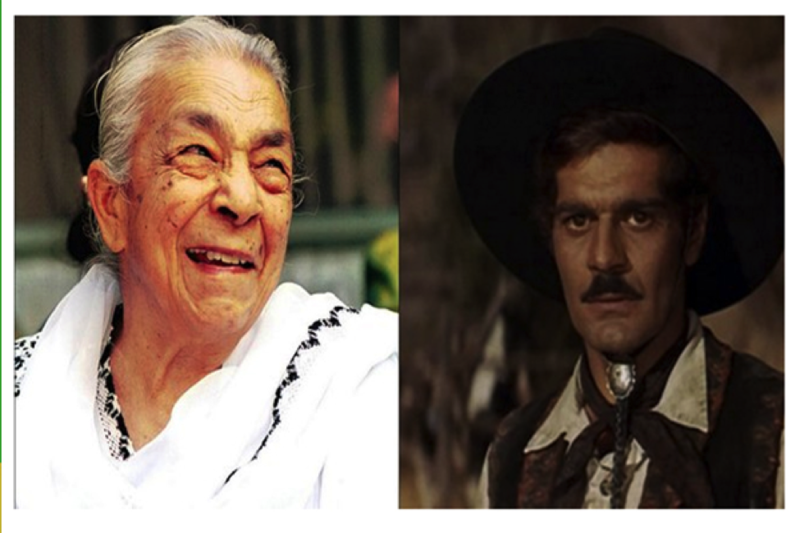 Both of them died on July 29th. The former in 1890 and the latter in 2009. 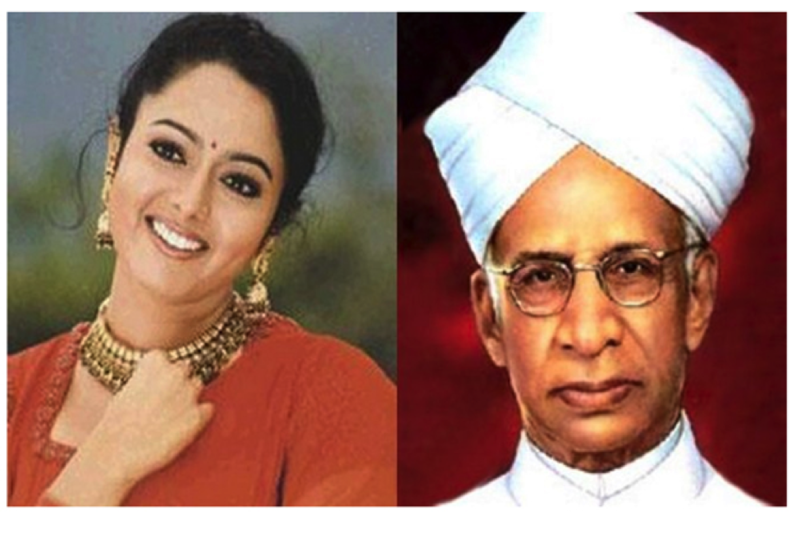 Both these sensations died on the same date i.e. June 25th 2009. They both lost their lives on January 17th 2014. 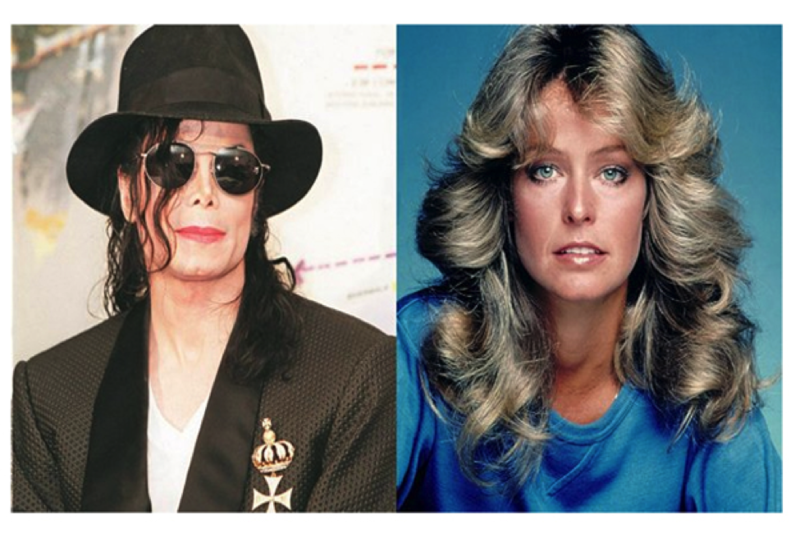 They died on July 10th, in 2014 and 2015 respectively. They died on April 17th, 2004.